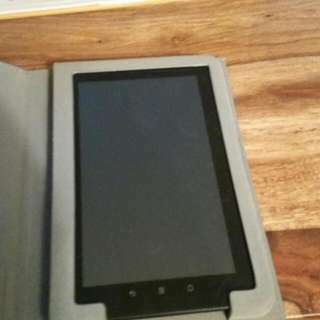 @cbiri is on Carousell - Follow to stay updated! 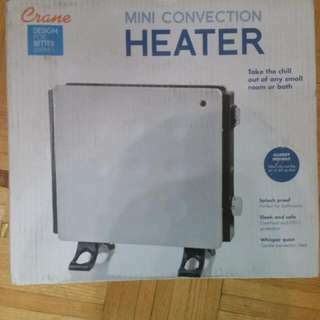 Mini Convection Heater perfect for a cold room, basement or Washroom. 12" X 12"